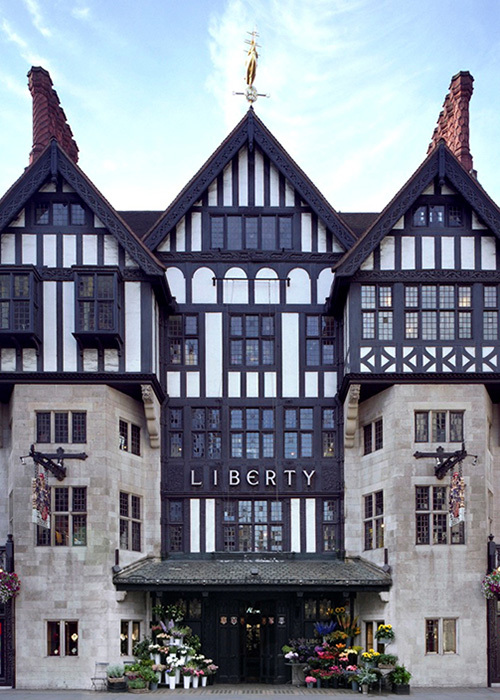 Arthur Lasenby Liberty first opened the Liberty store on Regent Street in London on May 15, 1875, selling imported ornaments, textiles and artefacts from the East. Liberty’s wish was to influence the public’s taste by giving them the opportunity to buy beautiful and otherwise unattainable things. 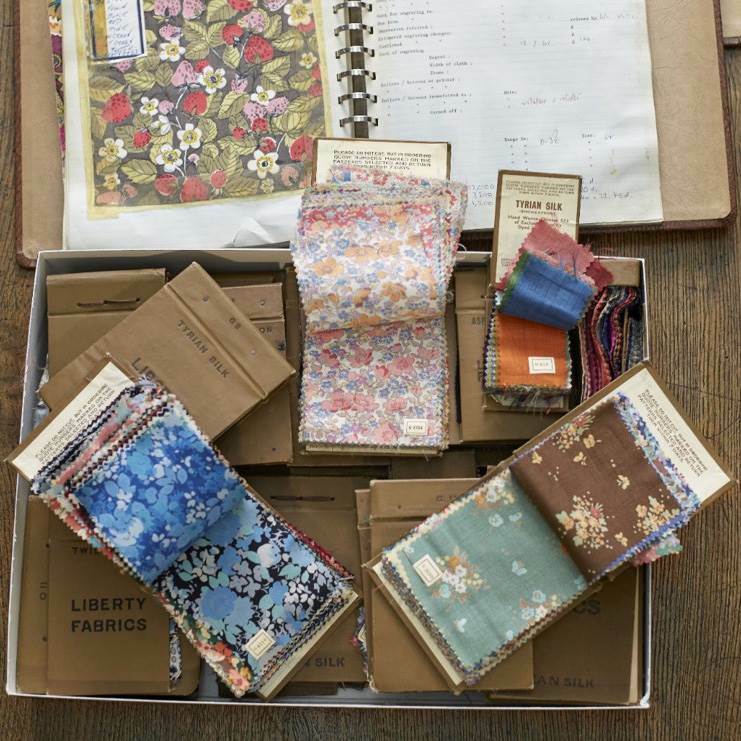 Due the success of the imported fabrics, Liberty set up an in-house design studio to produce its own eclectic range of designs. 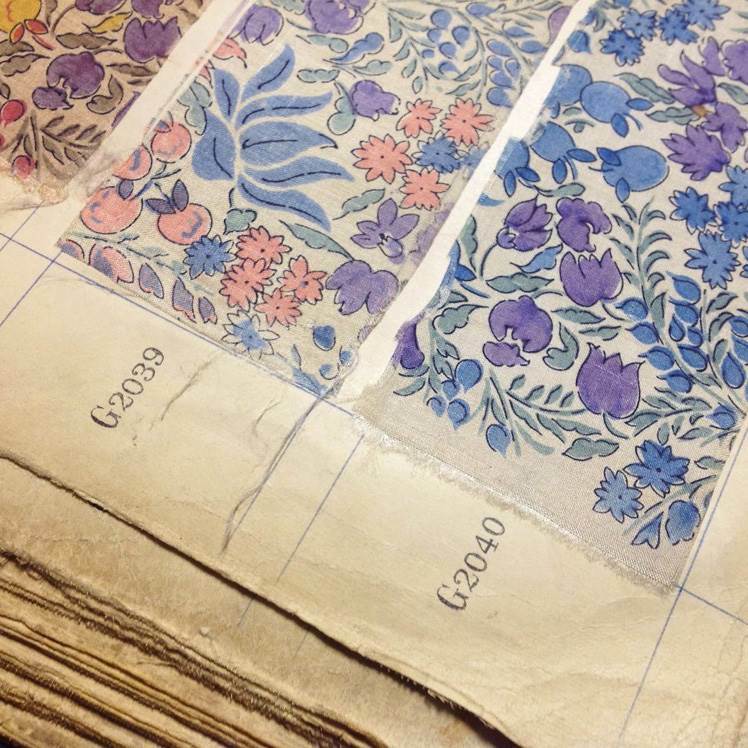 Now Liberty Fabrics has been designing and printing fabrics for over 140 years. 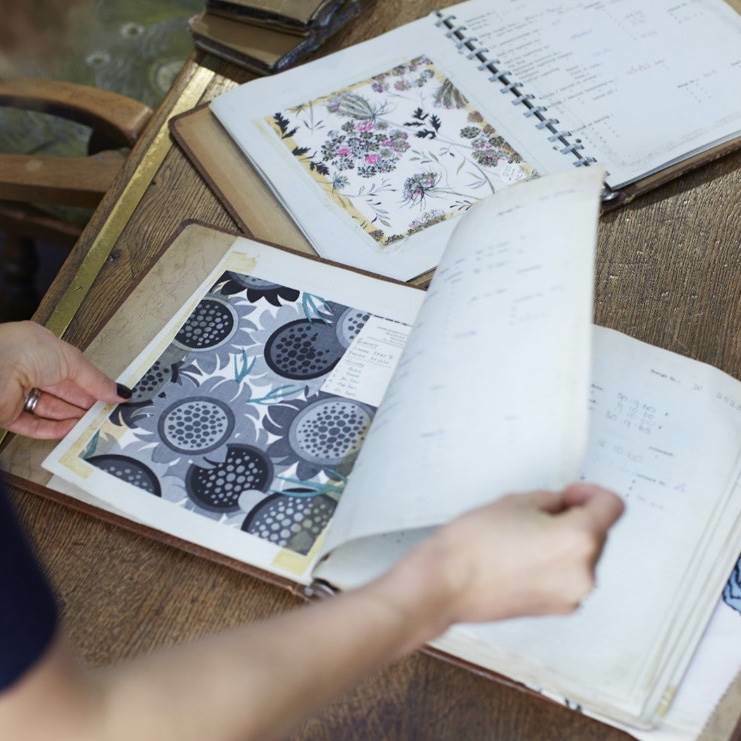 Internationally recognised as a leader in print design and textile innovation, the in-house design team continues to create new and original prints each season. 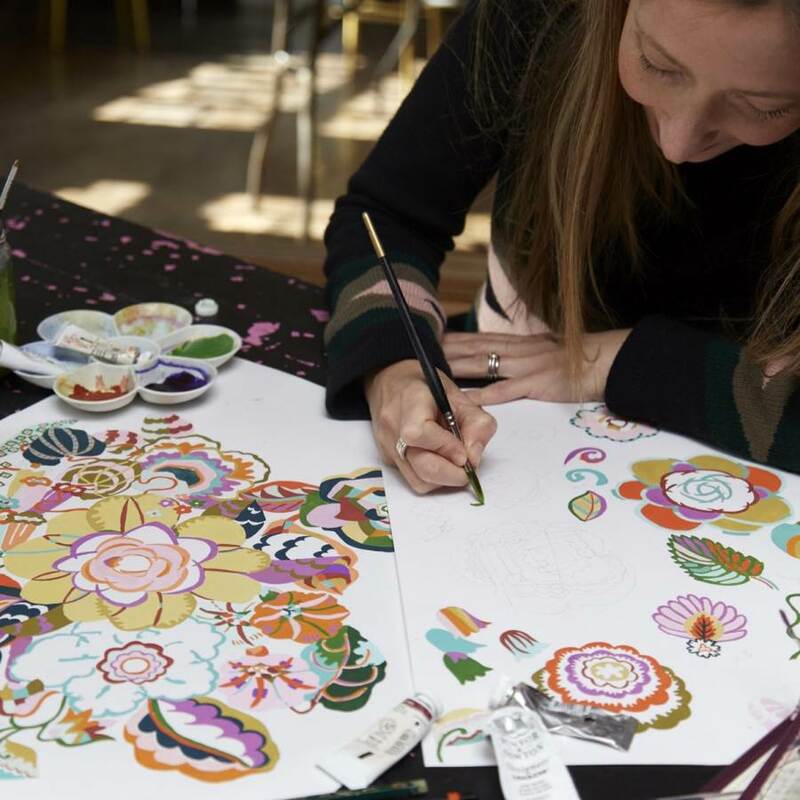 Based in Soho, London, the Liberty Design Studio creates a new collection of up to 40 original designs each season. Inspired by Art, Architecture, History, Music, Flora, Fauna. Each collection is themed and tells a unique story. The Liberty Design Studio is committed to using traditional methods of design. 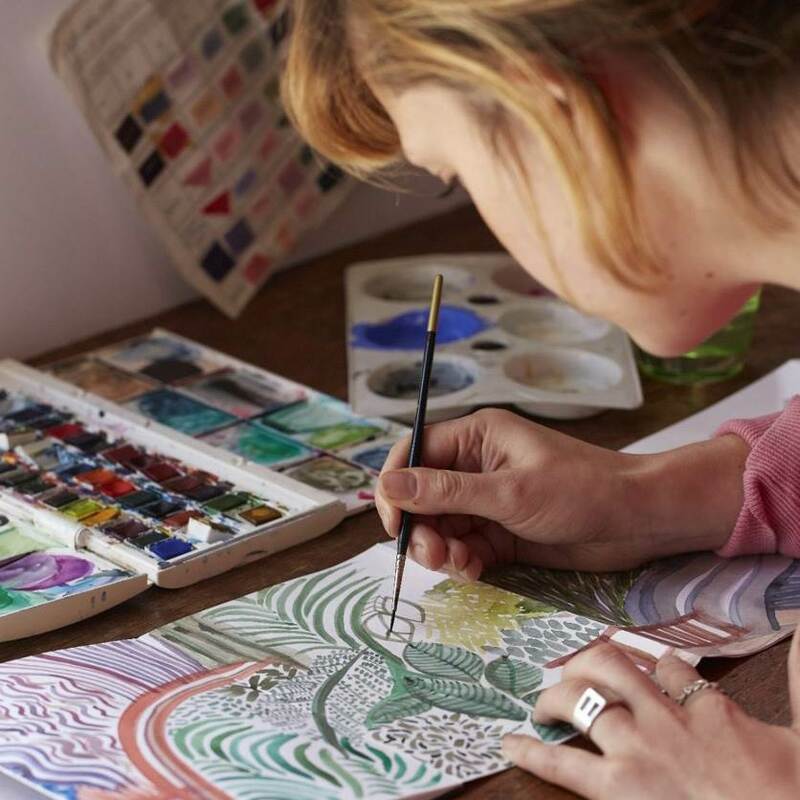 Each design is created by hand using a variation of techniques: paint, pencil, ink as well as specialist computer textile packages. 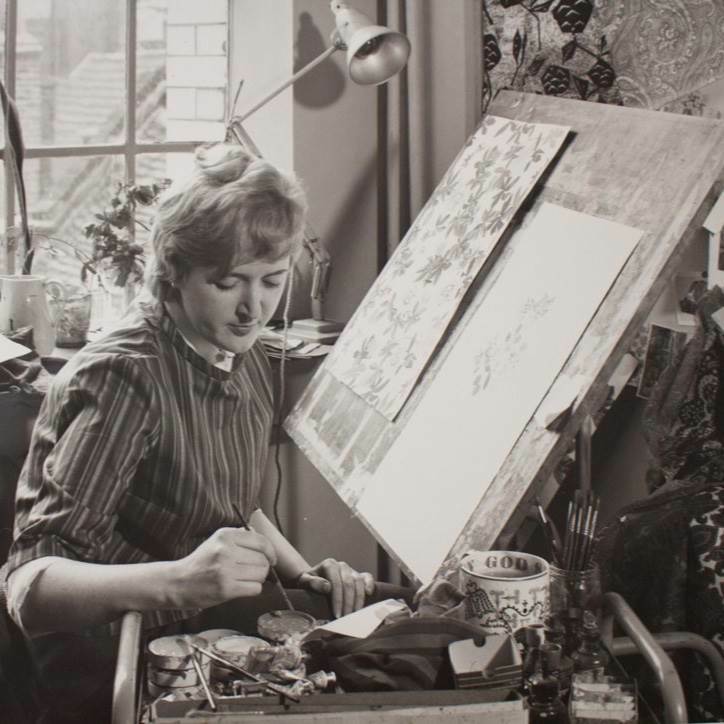 Liberty Fabrics are renowned for their fine detail, intricate pattern and original Liberty colour palettes. 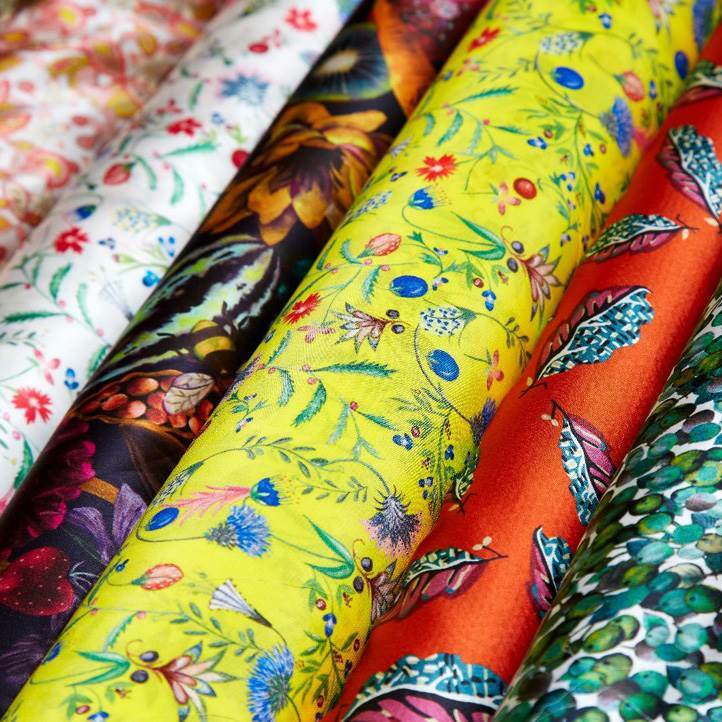 Liberty’s iconic floral and paisleys, geometrics and colourful conversationals are translated onto the finest textiles and innovative cloths. 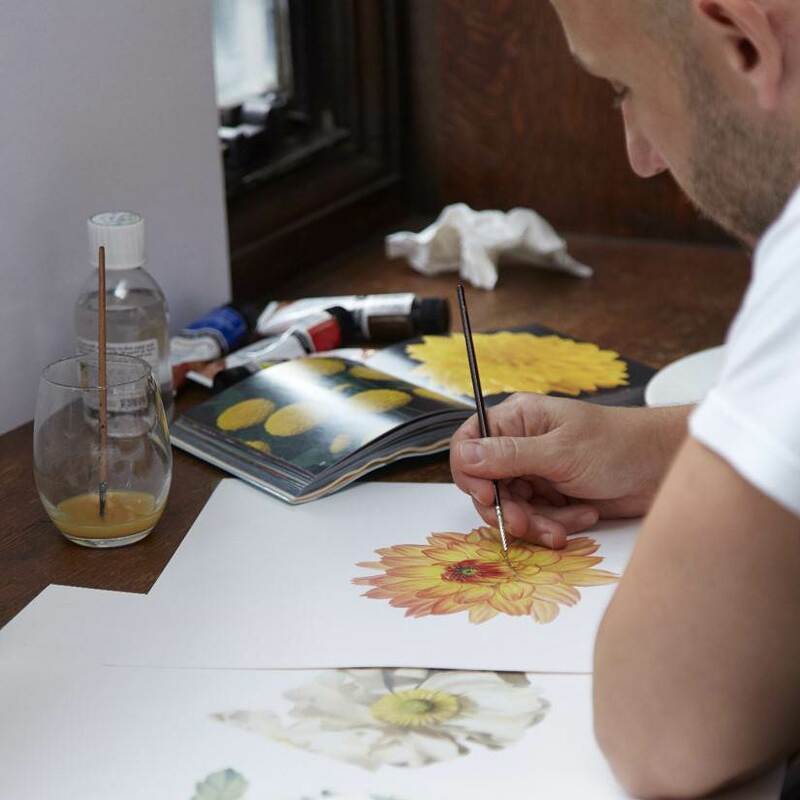 Titled in honour of a favourite artwork in the Liberty archive dating from the 1890’s, “The Hesketh House Collection” draws inspiration from heritage interior details of an English stately manor. Decorative wallpapers, rich woven textiles, carved wooden details and views of the garden inspired the fabric designs. 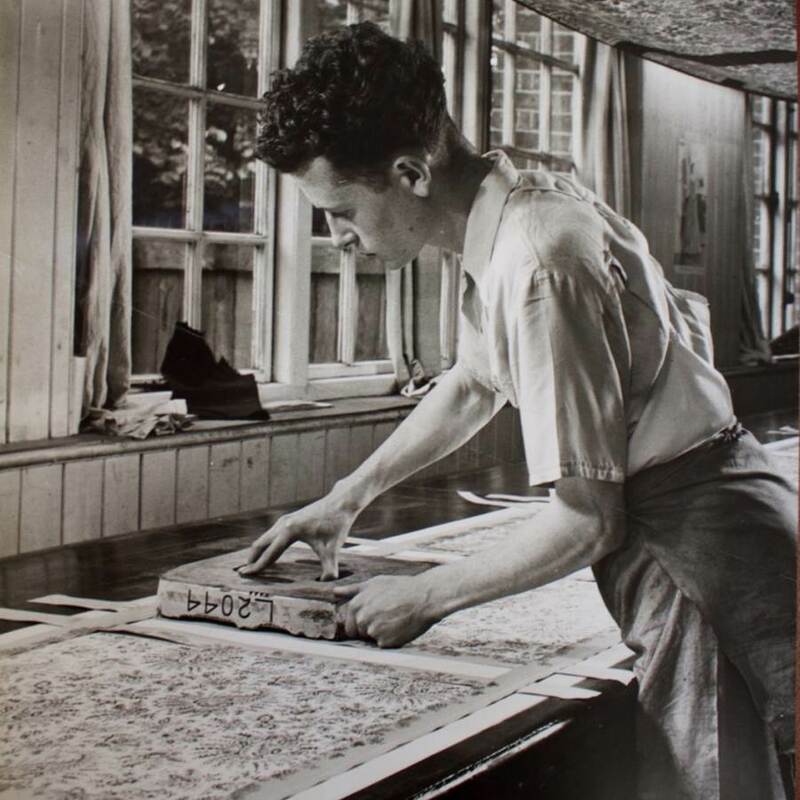 Traditional motifs and authentic screen-printing techniques are used to create a rich and luxurious House collection. Signature Liberty designs in fresh, new contemporary color combinations offer a perfect accessory for the modern interior. View the collection here. 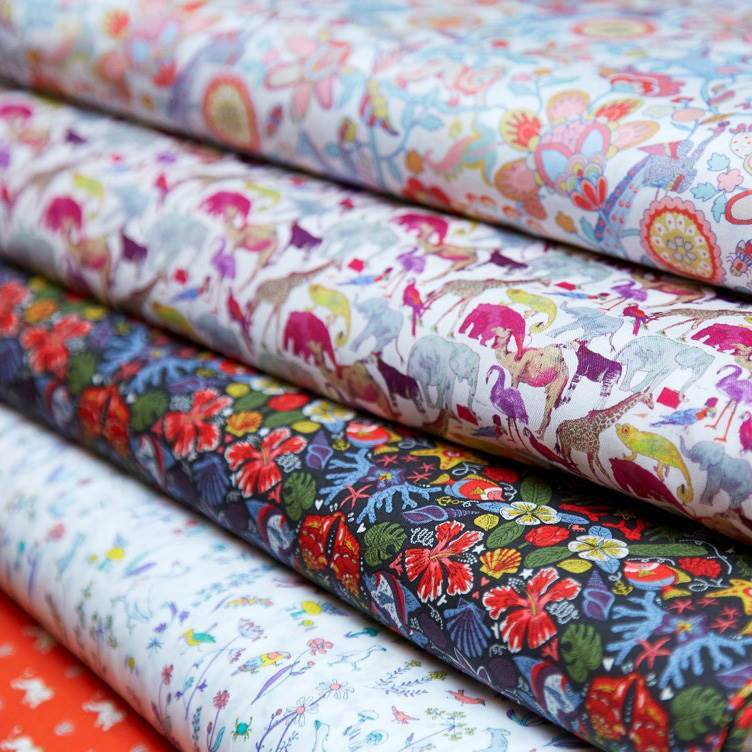 Liberty Fabrics celebrates the festive season with a new collection of prints, designed in the London studio. Traditional Christmas decorations dance alongside wintry florals, berries and fir branches, with metallic highights. Contemporary hues such as rich pomegranate and glossy ivy give seasonal sewing projects a sophistcated edge. View the collection here.